The Sotheby’s auction house was established by Samuel Baker on March 11, 1744, in London. The first auction involved a collection of rare and valuable books from the library of Sir John Stanley. Sotheby’s organises auctions of the world’s best artworks. From the start, Sotheby’s has been the recognised leader in the world of auctions, and the brand has become a synonym for elegance, ornateness and professionalism. 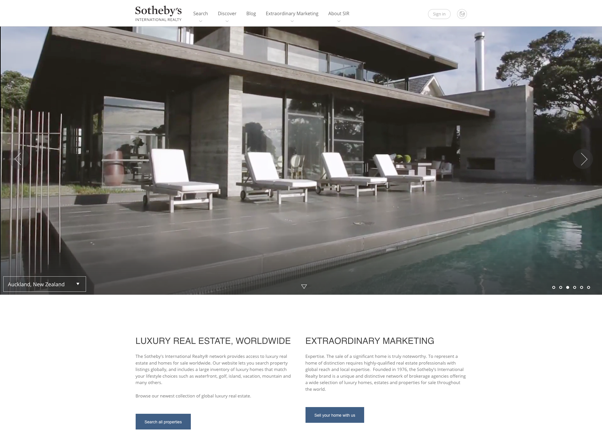 Sotheby’s International Realty is a luxury real estate company, and it was established in 1976. The company offers the broadest global opportunities to its clients – professional and experienced experts who can provide services in tandem with international databases and sales tools. We produce high-quality informational brochures at the request of our clients. We observe all Sotheby’s International Realty standards and distribute the brochures to clients throughout the world. 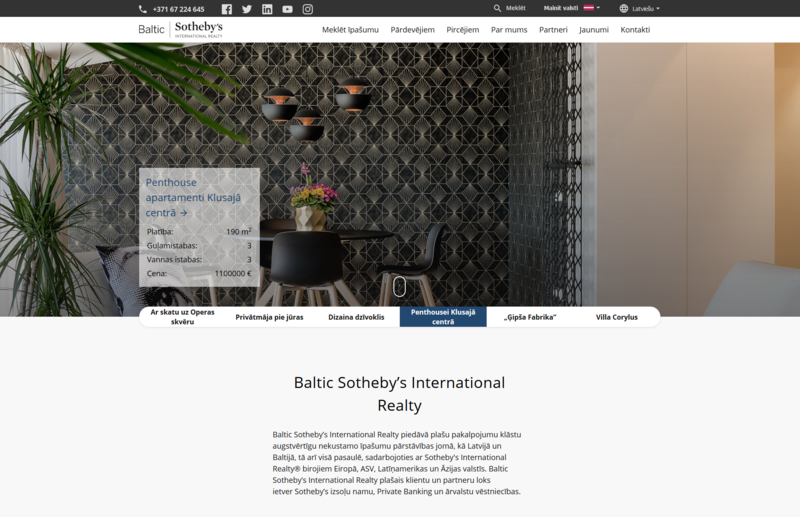 The global www.sothebysrealty.com homepage offers a selection of unique properties all around the world, including the most elegant and expensive properties in the Baltic States. Real estate properties in the Baltic States can be found at www.balticsothebysrealty.com. The homepage offers extensive information about all of the properties that are on offer, as well as about the offers that the company is making. Sotheby’s International Realty actively co-operates with the news media, providing regular information about timely offers and company news. The company also organises press conferences and distributes news releases. 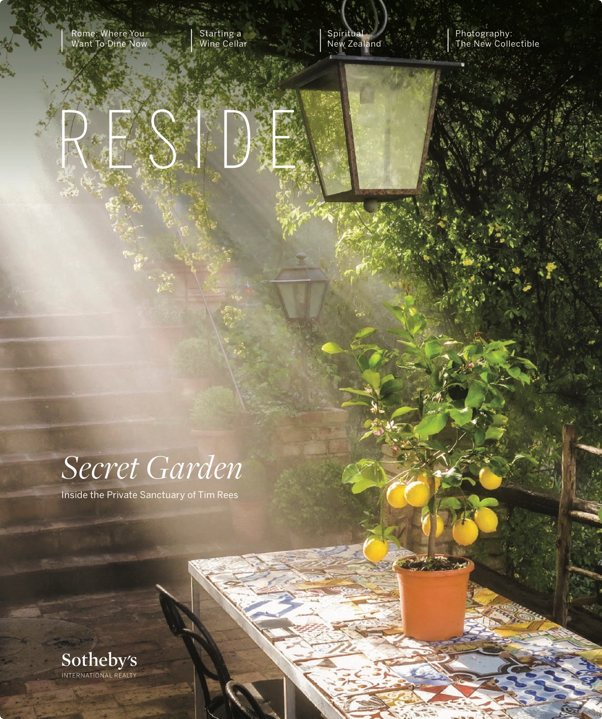 RESIDE is a Sotheby’s International Realty magazine. It has global authority when it comes to international properties and lifestyles. The most beautiful and exclusive properties of the company are presented in the magazine. RESIDE – a unique way to present the best properties to clients with the highest level of demands at the global level.  Sotheby’s Magazine is an exclusive magazine published by the Sotheby’s art house for discriminating collectors from all around the world. The magazine presents the latest news about art in the world, art at the Sotheby’s auction house, and the best real estate properties from Sotheby’s International Realty. 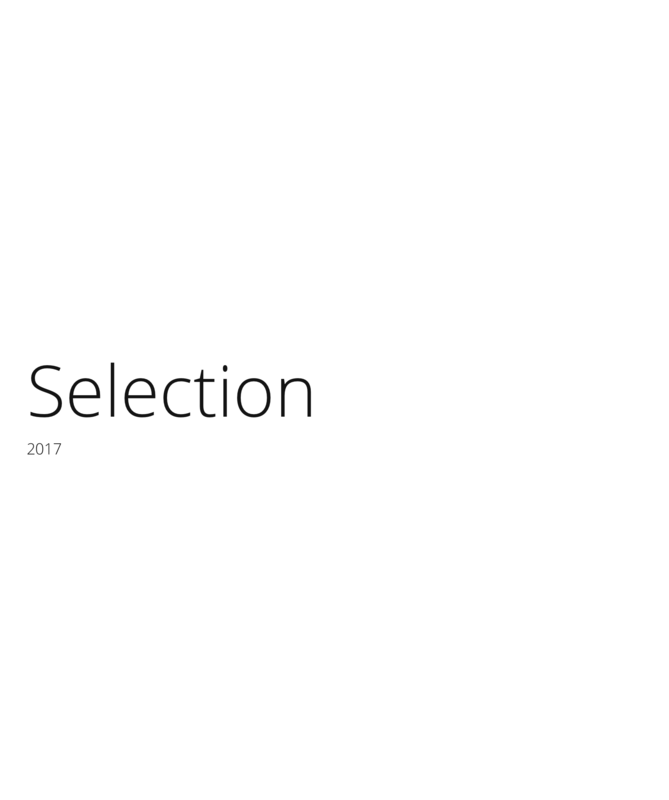 Selection is a catalogue of the latest and best real estate properties offered by Sotheby’s International Realty offices throughout the world. 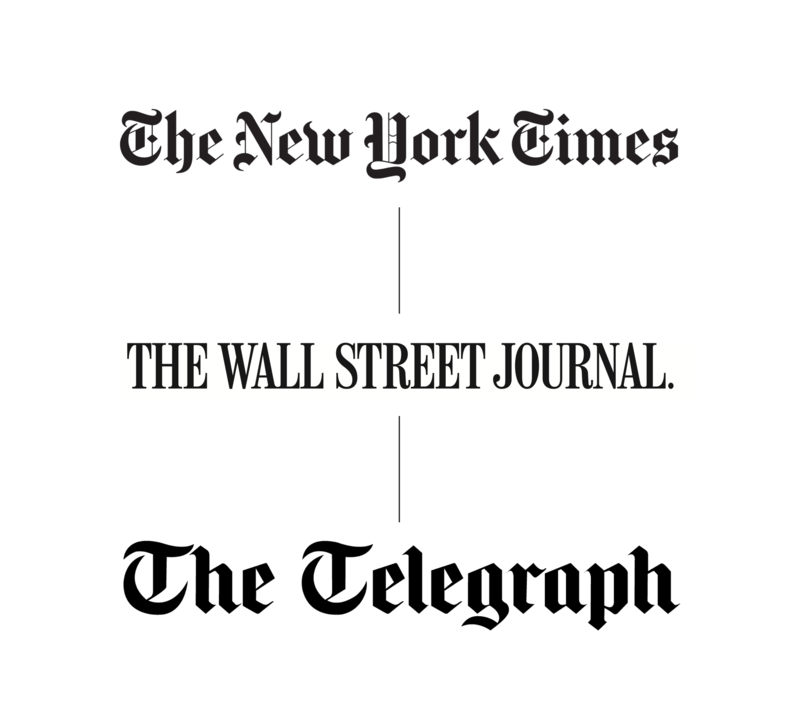 Sotheby’s International Realty regularly presents its real estate properties in internationally recognised publications such as The New York Times, The Wall Street Journal, Financial Times, The Telegraph, etc. This enhances brand recognition and helps people to reach a representative of the Sotheby’s International Realty network of agents. 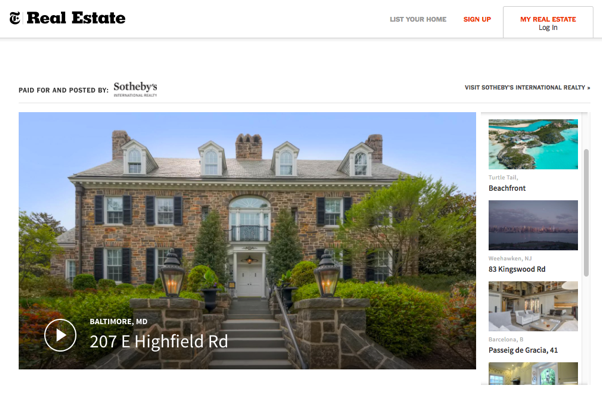 Sotheby’s International Realty has an extensive client database, and clients regularly receive information in the mail about the company’s latest offers. Sotheby’s International Realty has 700 offices in more than 54 countries in the world, which means that the properties that are offered by the company’s network have every opportunity to be sold on the international market. Your property will be made available to special Sotheby’s International Realty clients all around the world.